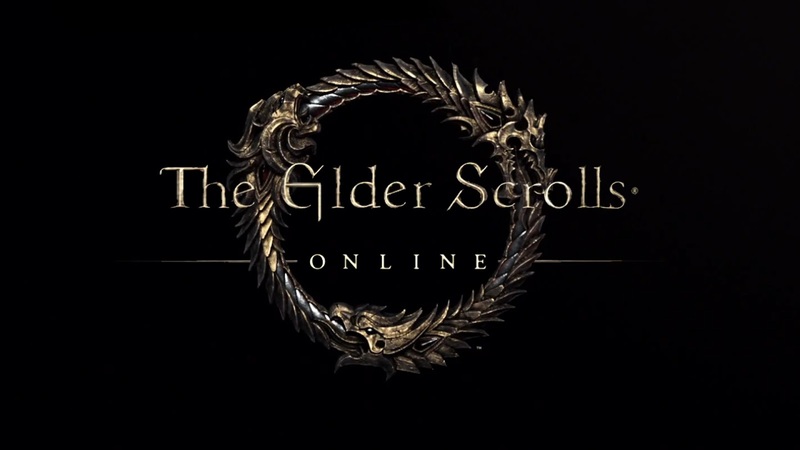 Lewterslounge: Elder Scrolls Online Coming Out Spring 2014 - Is It Going to Be The Best game Since WoW? Elder Scrolls Online Coming Out Spring 2014 - Is It Going to Be The Best game Since WoW? Some of us were lucky enough to already see preview of the game by participating in BETA events or by watching videos made by other BETA testers, and so far we can tell one thing for sure - this game does looks impressive! Unlike WoW, fight system in the Elder Scrolls Online is very dynamic, more like the one we know from previous Elder Scroll games, rather than static fights known from WoW and many other MMO's, where you focus on pressing buttons in particular order (so called "rotation"). In addition to that, game is going to be released on all major platforms like: Mac, PC, PS4 and Xbox One, which gives it huge advantage over other MMO's, especially considering the fact that Bethesda Softworks already have big experience in releasing games for consoles, from their previous tittles (Oblivion and Skyrim). 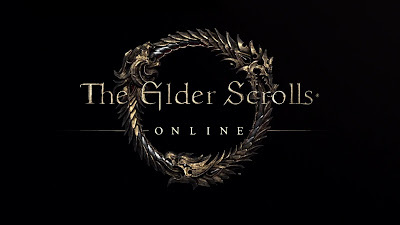 If you still haven't got a chance to play Elder Scrolls Online Beta (also available on Xbox One and PS4), make sure to sing up on their official beta page http://signup.elderscrollsonline.com/ , and if you already did, make sure to check your email as new wave of invites has been sent out yesterday! Unlucky for those of us who were planning to wait for official release - we will still have to wait around a year longer, as release date of the Elder Scrolls Online has been set to Spring 2014. So what do you think, does Elder Scrolls stands a chance competing against Warcraft franchise? or is it just going to be another boring MMO looking exactly like WoW? make sure to let us know what do you think about it in comments below!